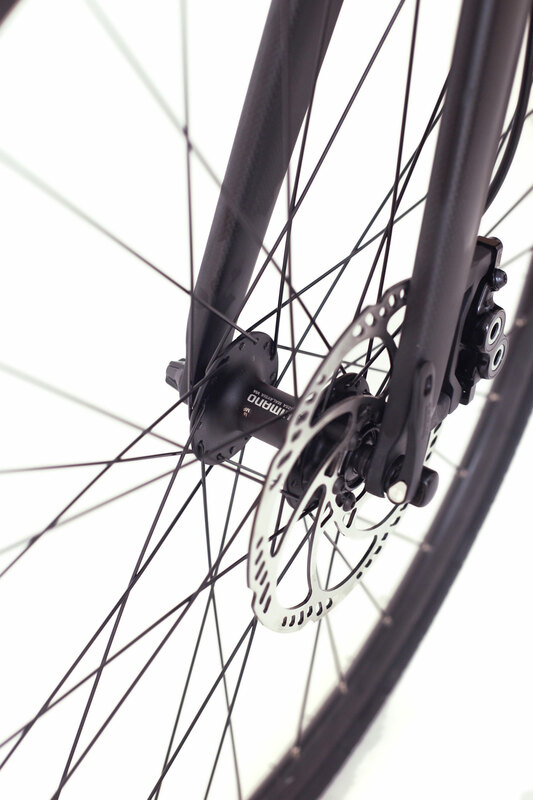 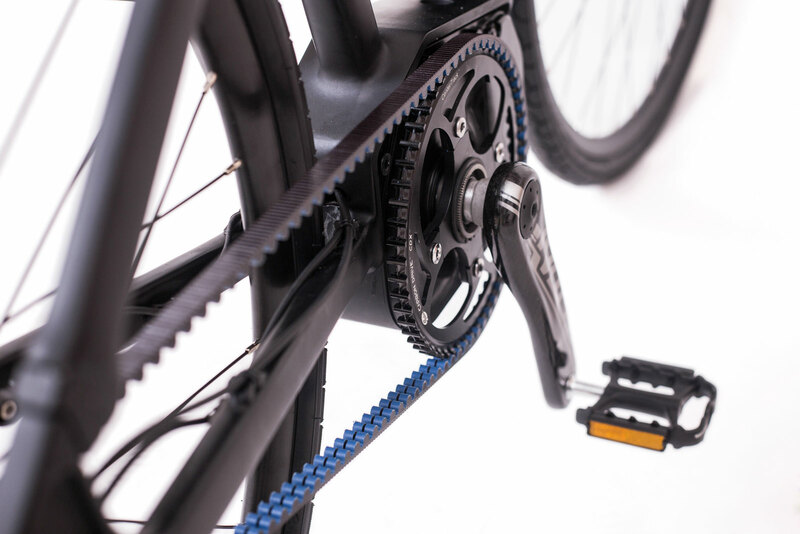 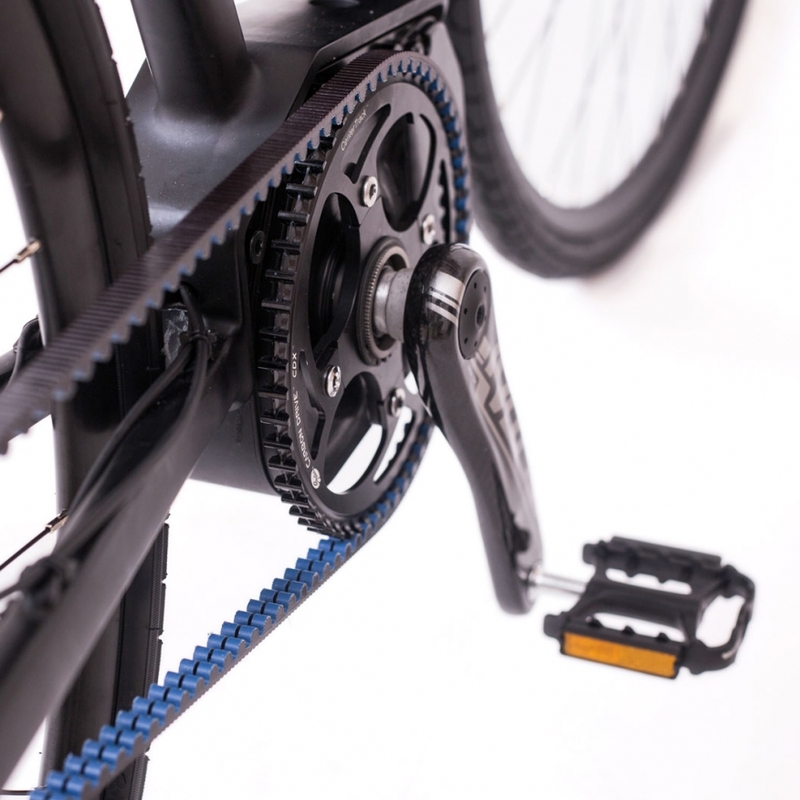 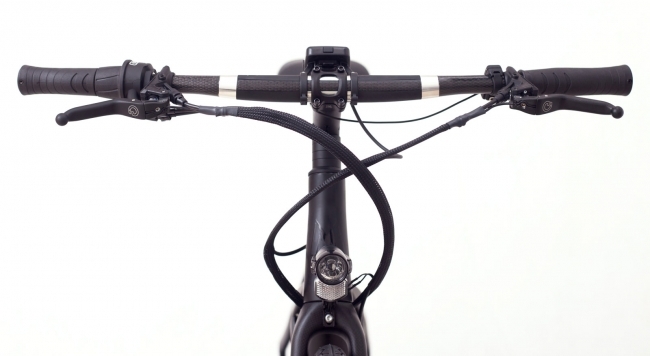 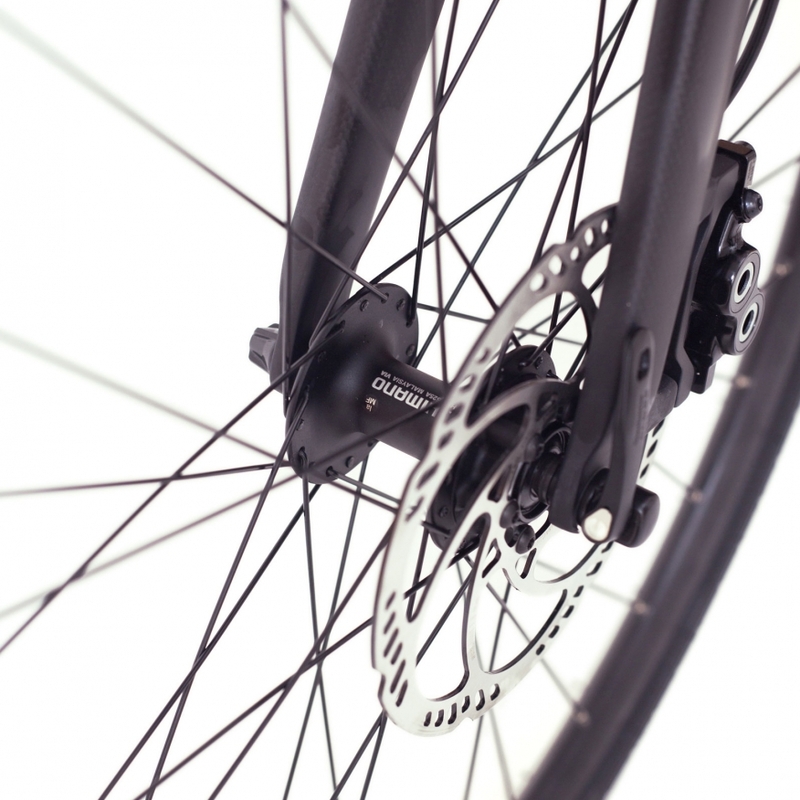 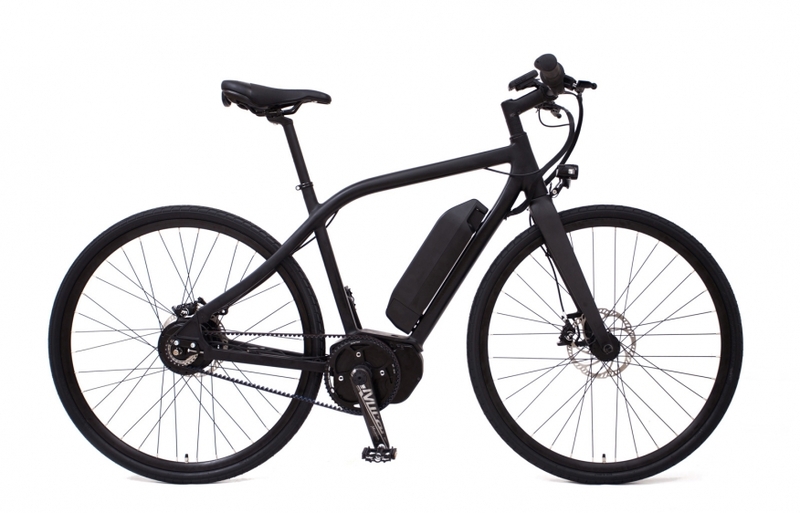 Vit-S is the result of one of the smallest electric bicycle companies in Europe and one of the largest motor manufacturers in Japan.The bicycle takes its cue from S-Pedelecs making full advantage of the most powerful motor at its disposal, though without the hassle associated with S-Pedelec ownership. 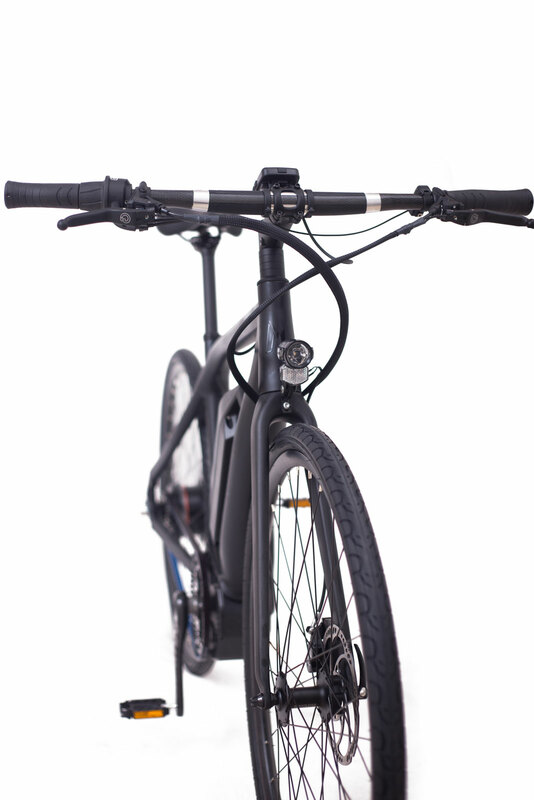 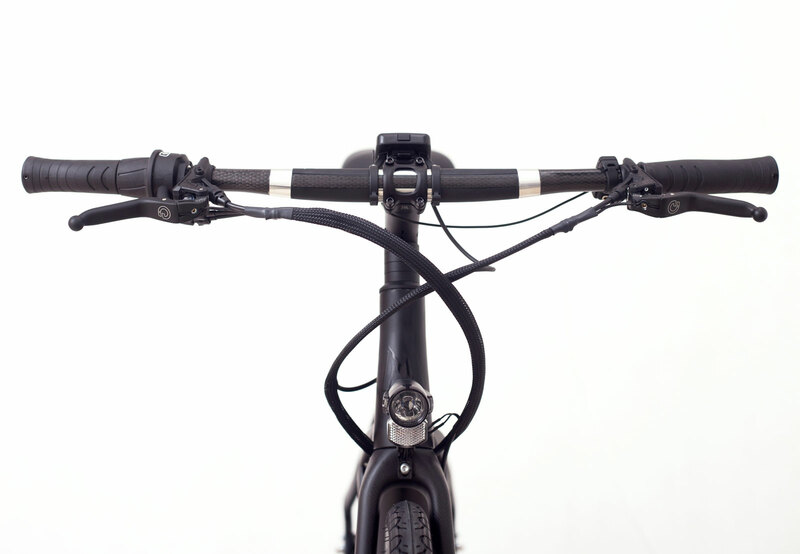 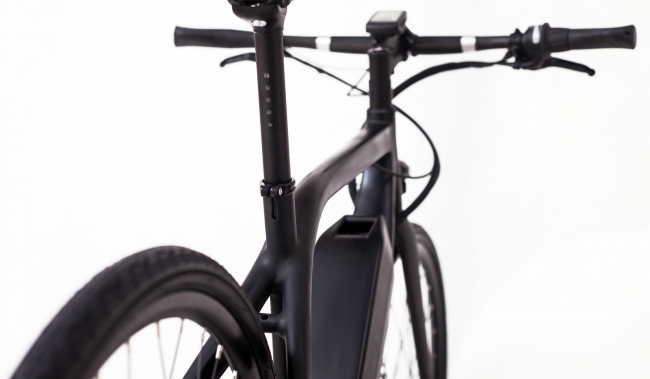 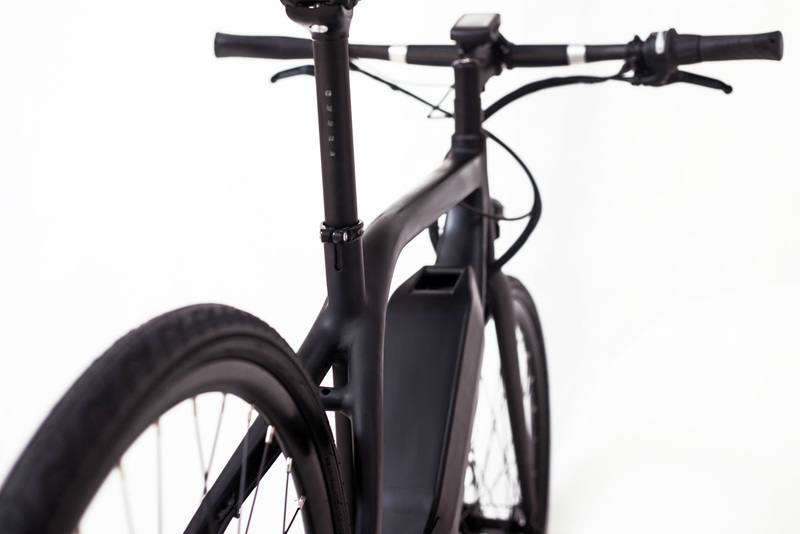 Following the naming convention of its projects, the third electric bicycle by Momentum Electric had to start with the letter V. Inspired by both speed and the form of the letter S, the name Vit-S derives from the French word-vitesse, with the S emphasizing both speed and the form from which it is derived. 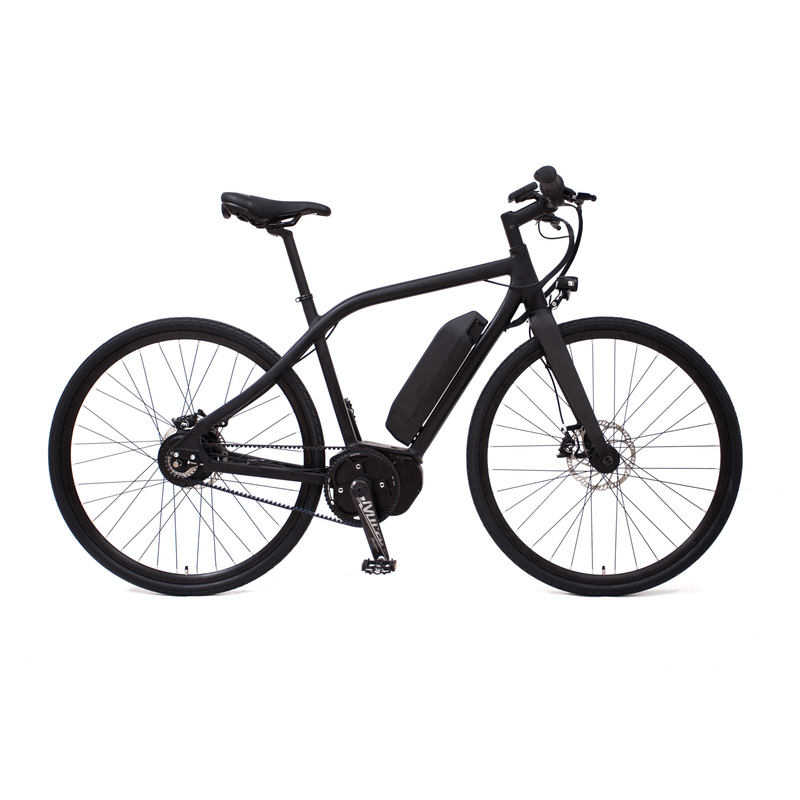 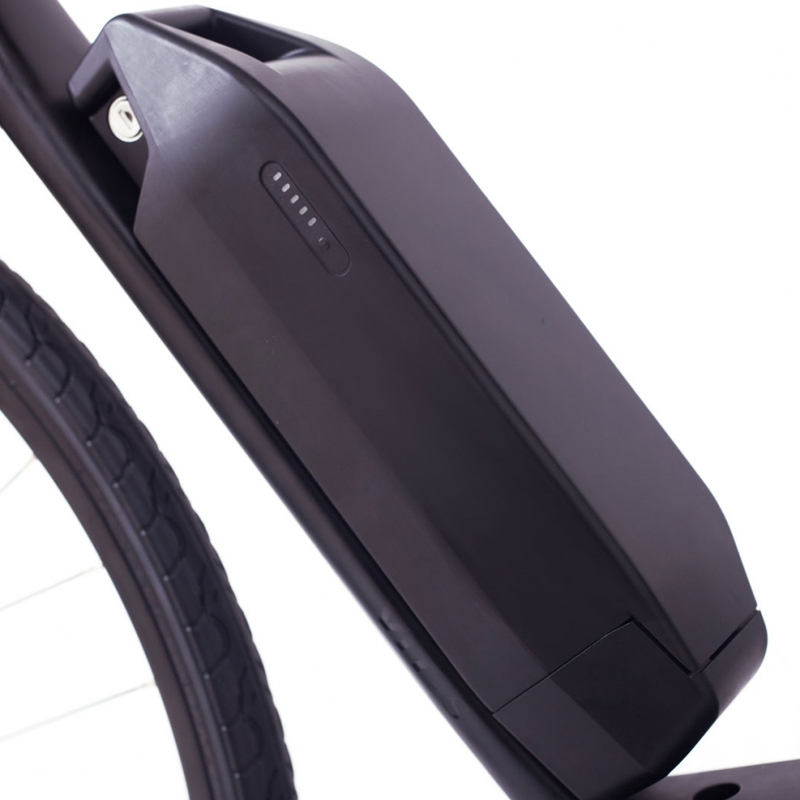 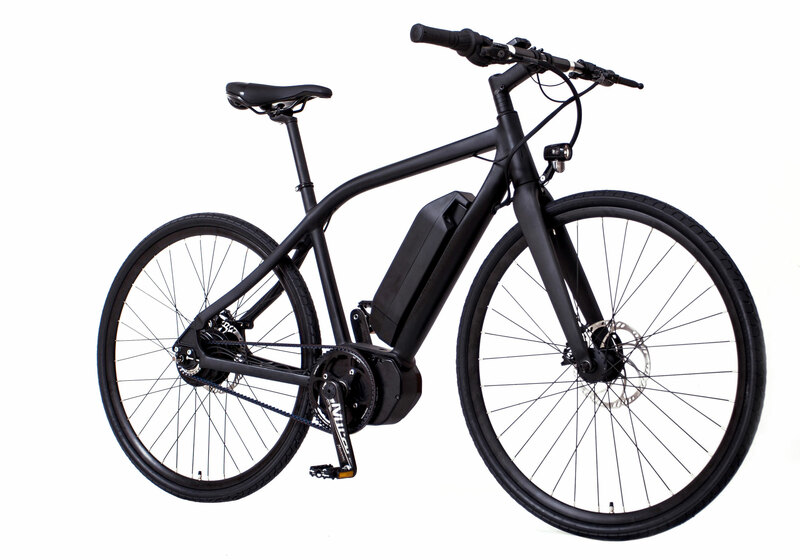 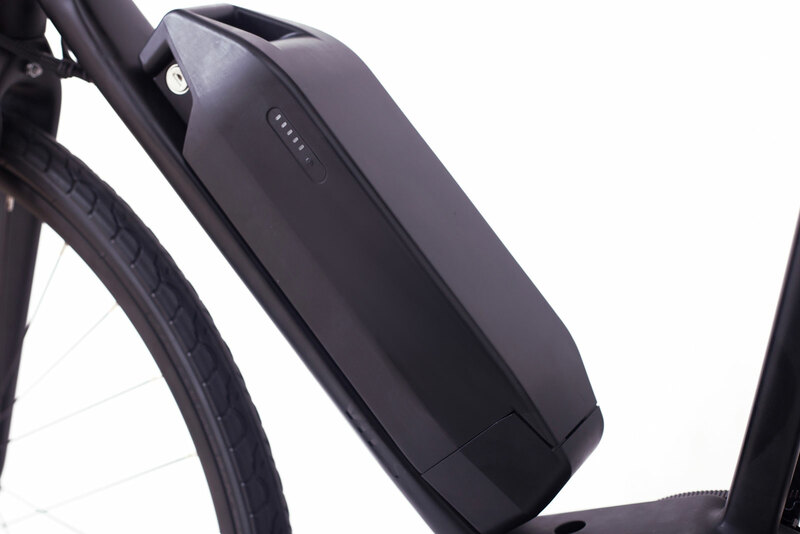 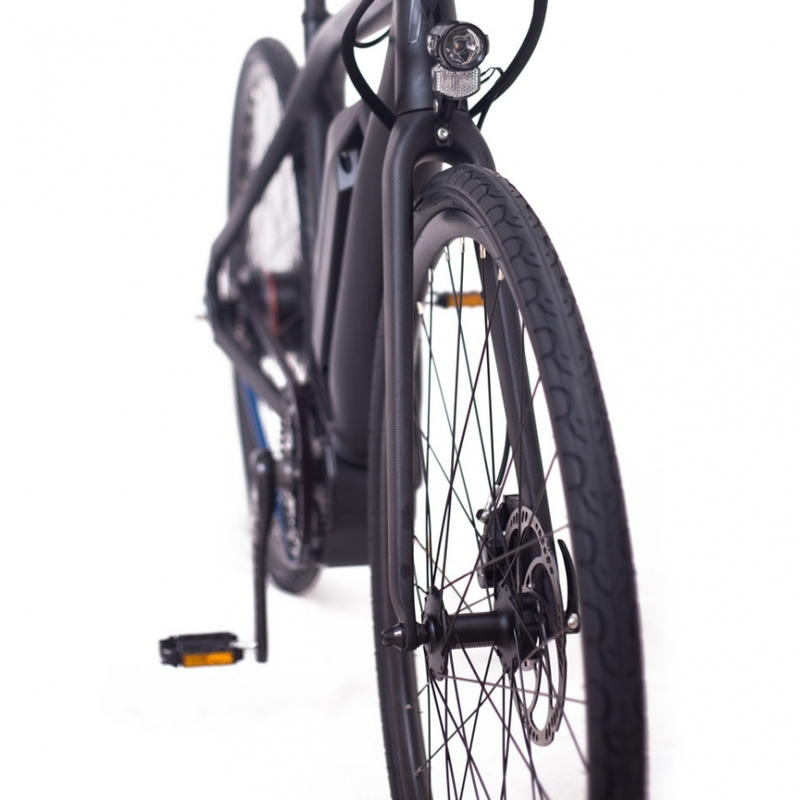 Today, Momentum Electric is known for its widely praised front hub AND mid-motor electric bicycles with a good ride feel and continues its philosophy of “moving everybody”.